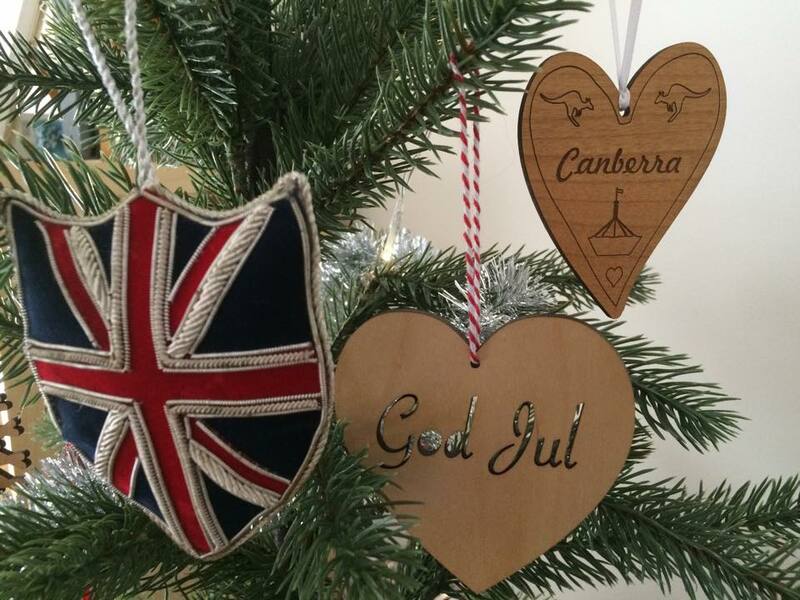 Christmas for migrants often means a mix of traditions from several places. We’re coming up for our second Christmas in Australia and, just like last year, as native Europeans, it’s hard to reconcile the time of year with the weather outdoors. If this feels like familiar ground, then you’d be right – I wrote a post about this ‘Tis the season… except it’s not’, this time last year. I’m revisiting the point though because of an old newspaper article I chanced across which, I have to say, makes my own uncertainty pale with its agonising over a mid-summer Christmas, and concludes that the only thing to do is to move Australia’s Christmas to 25 June. I kid you not. This weekend, as part of researching my next book, I went to a literary festival in Sydney, about a three-to-four hour drive from Canberra, or about the same distance as London to Liverpool. 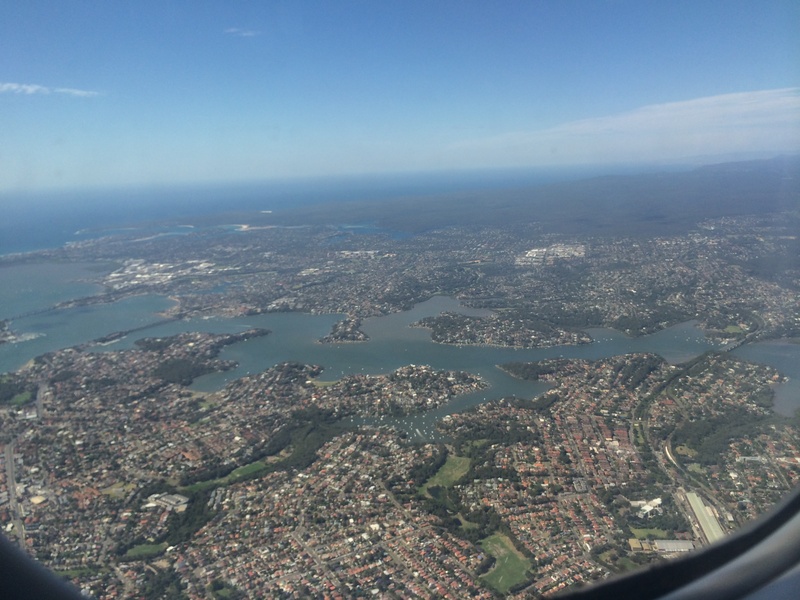 I had to be in Sydney by 10am, and would be leaving at just after 5pm, but the trip caused me no end of consternation because I found it hard to decide whether to go up and back in a day, or to include an overnight stop along the way. ‘Banished’, a new BBC drama about the first British penal colony in Australia has had the CBRbound family gripped for the past few weeks. Written by the excellent Jimmy McGovern, writer of Cracker, Hillsborough, The Street, The Accused and many other outstanding series, the show attempts to depict how Australia would have been for those very first European arrivals. As well as connecting these new arrivals with the story of those early settlers, the show also serves as a reminder of how brutal this land could be, and still can be – something that, as born and bred Europeans, still takes us by surprise. Our final short flight to Canberra was filled with excitement. The countdown has begun. In just two weeks, we will be rolling out the red carpet for our first overseas visitor, my mum, Nanny CBRbound. The boys are excited, and I think Nanny is a little bit nervous. This will be the longest trip she’s ever taken, by far. Last night, I walked past the main synagogue in Copenhagen with a friend. We’d just had an evening of catching up, having dinner and enjoying a beer in a favourite local bar of mine. At the synagogue’s gate, a burly man eyed us intently, darkly even, as we sauntered past. I remember making a passing comment about it to my friend who speculated that it was the temple’s security guard. We both agreed that it was very ‘un-Copenhagen’ – a city characterised by its easy informality – and then the conversation turned to other things.